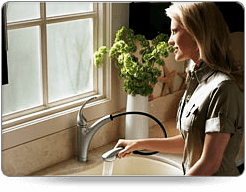 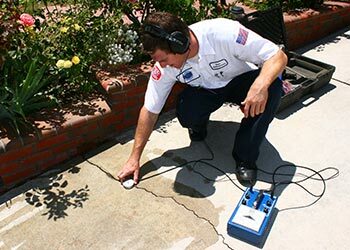 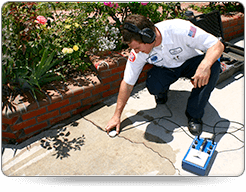 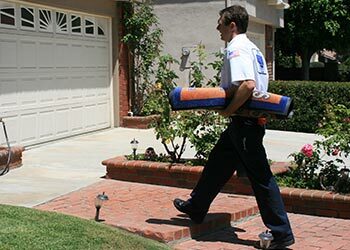 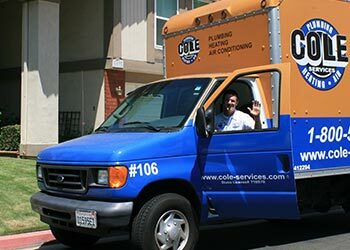 When it comes to great service when you need a plumber in Los Angeles, Orange County or the Inland Empire, you can count on Cole Plumbing. 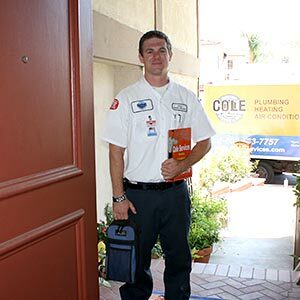 Already trusted in tens of thousands of homes for over 48 years, you can read more about our on-time, satisfaction guaranteed service on this page here, and from our other delighted customers on this page here. 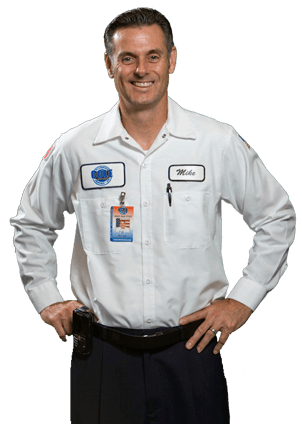 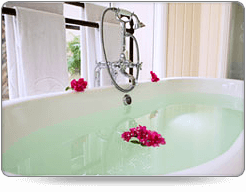 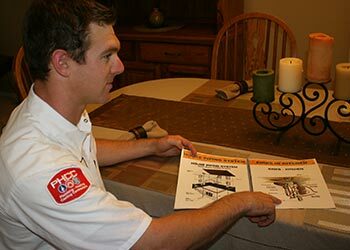 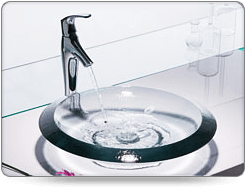 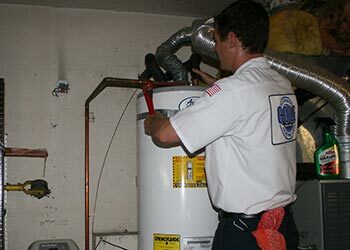 COMMERCIAL PLUMBING: Also able to assist with commercial plumbing. 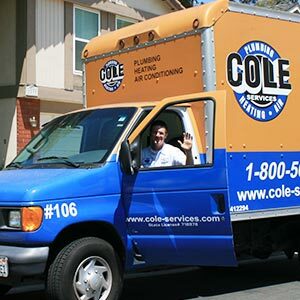 For all your plumbing needs in Los Angeles, Orange County and the Inland Empire, call and speak with Cole Plumbing today.